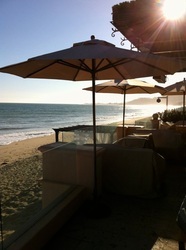 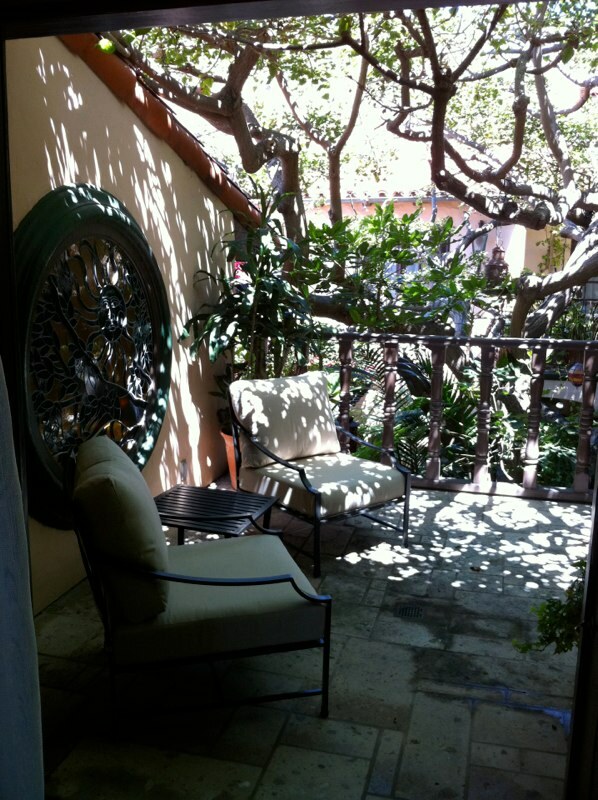 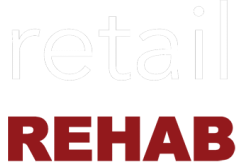 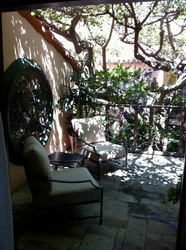 Malibu Beach Estate - retail REHAB, INC. 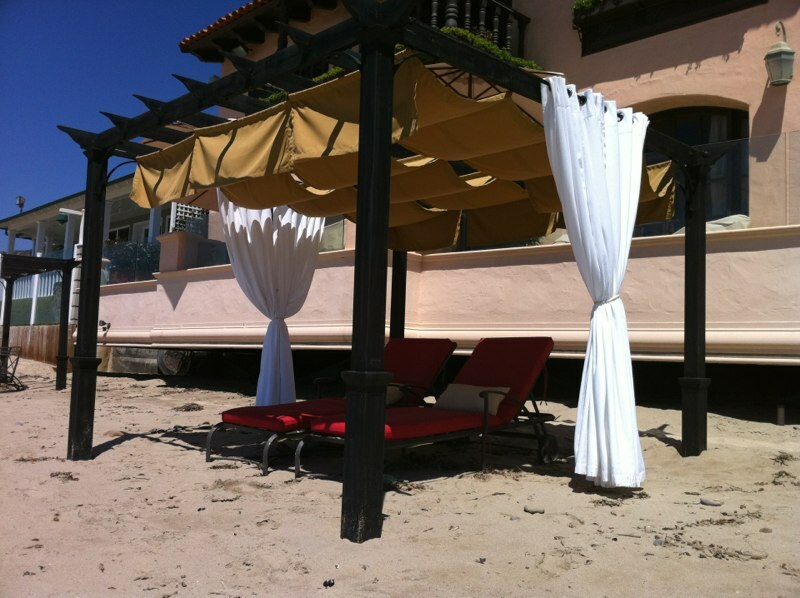 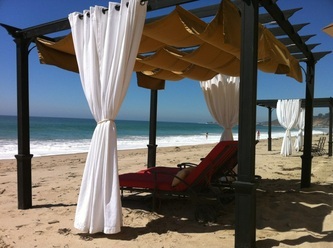 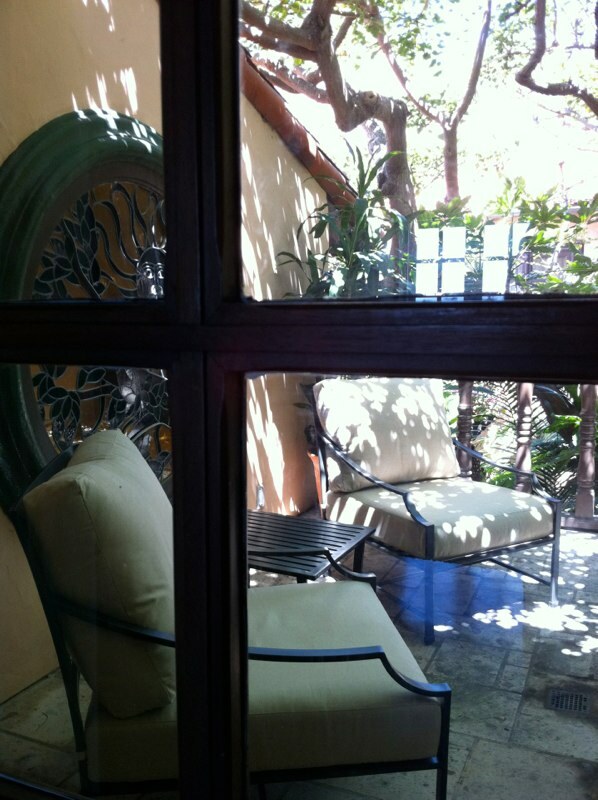 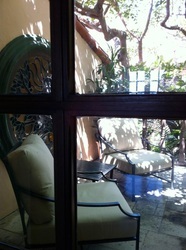 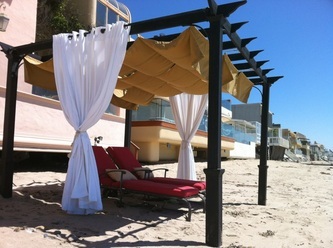 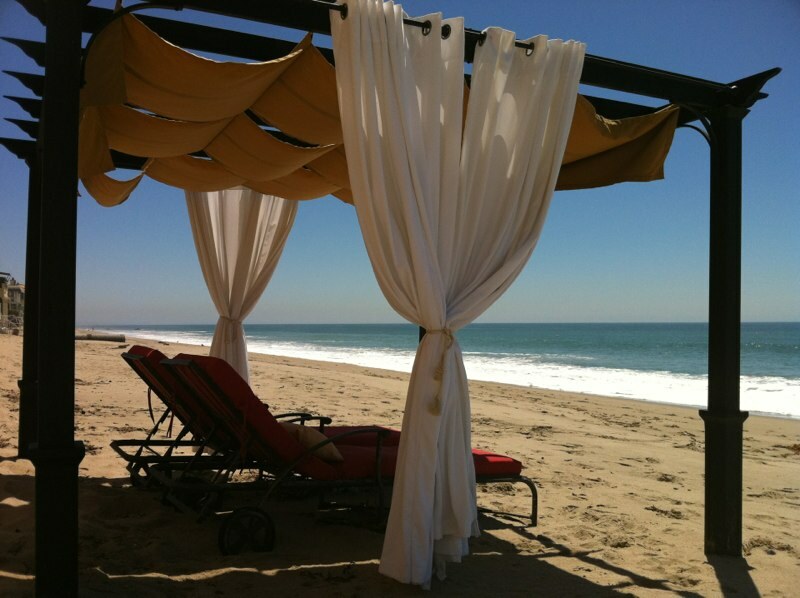 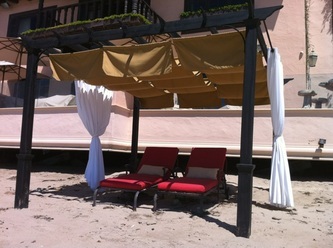 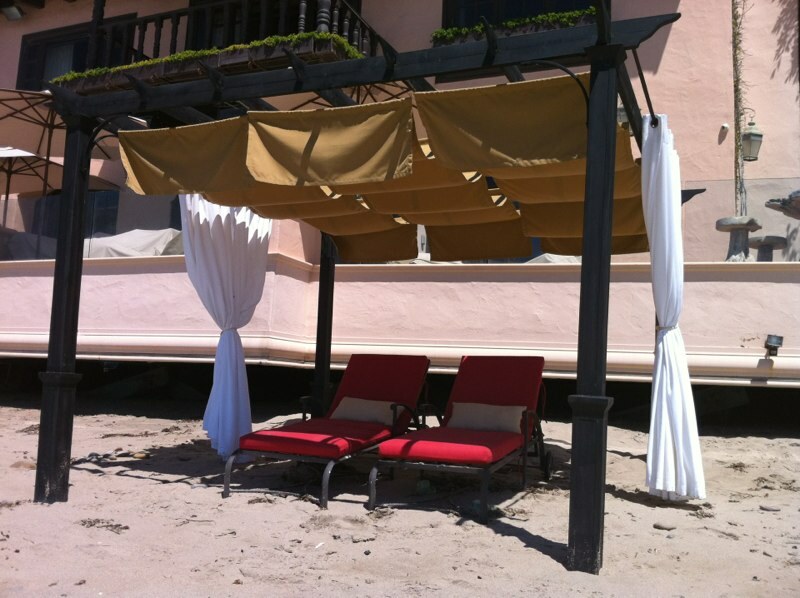 The updating of outdoor furnishings of a gorgeous estate on Carbon Beach in Malibu, California. Included new beach towels / linens, re-upholstering existing furniture pieces, creating NEW beach pergolas with sun-sails, and adding decorative touches to the outdoor living spaces of this clients second home.